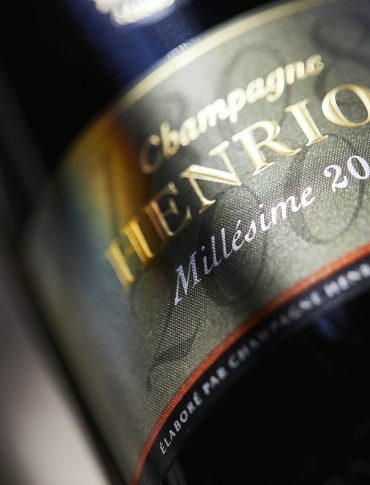 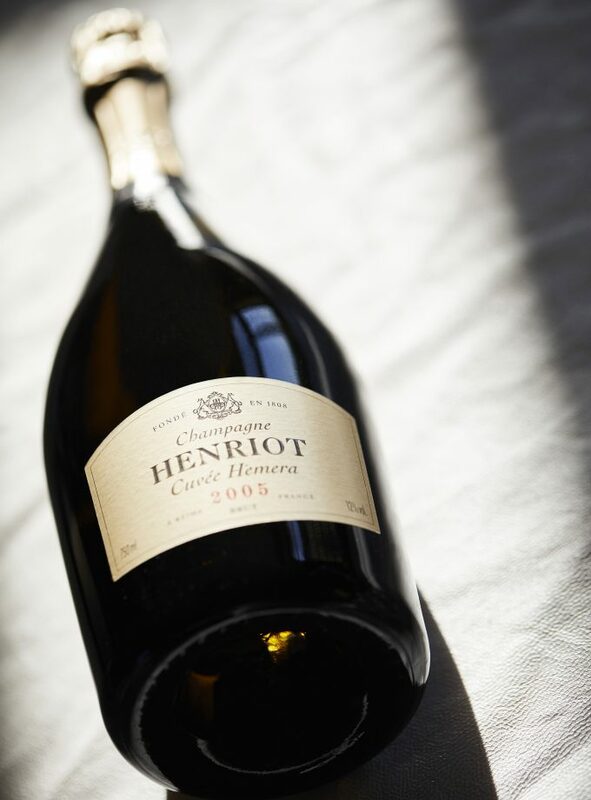 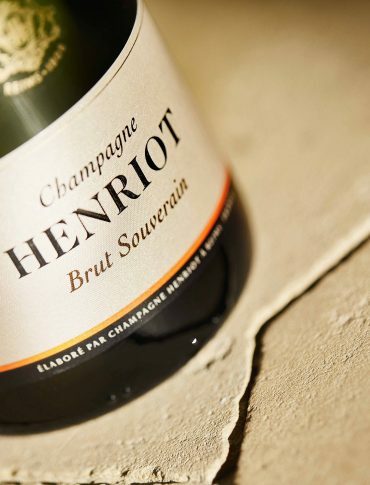 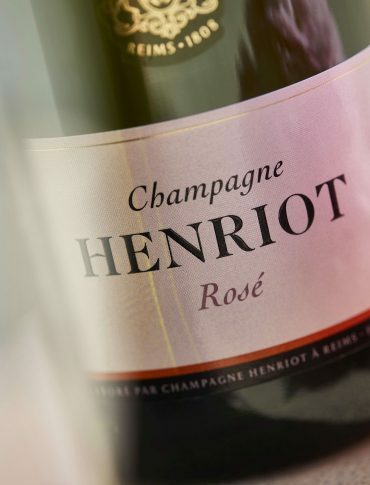 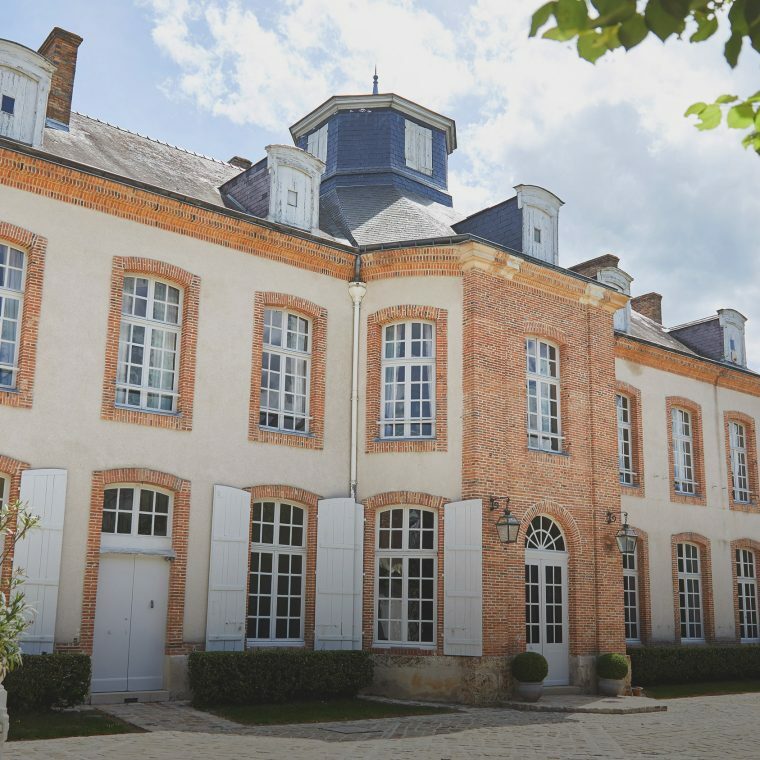 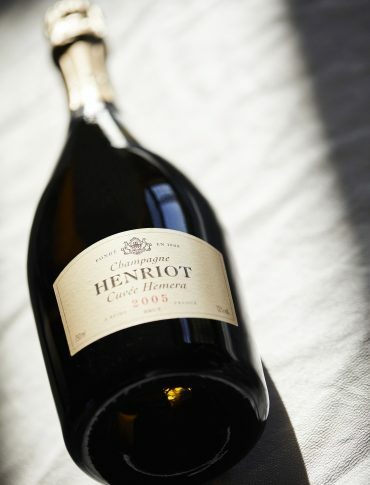 For over 210 years the Henriot family has symbolised the innovative approach and high standards of a champagne house that has remained independent. 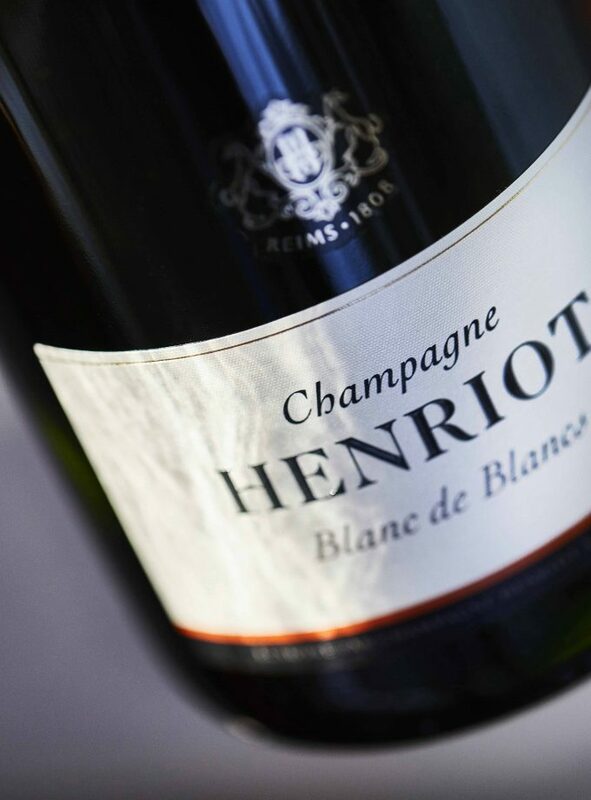 The finest blancs de Champagne reveal a remarkable, complex, and luminous style that is distinctive for all vintages. 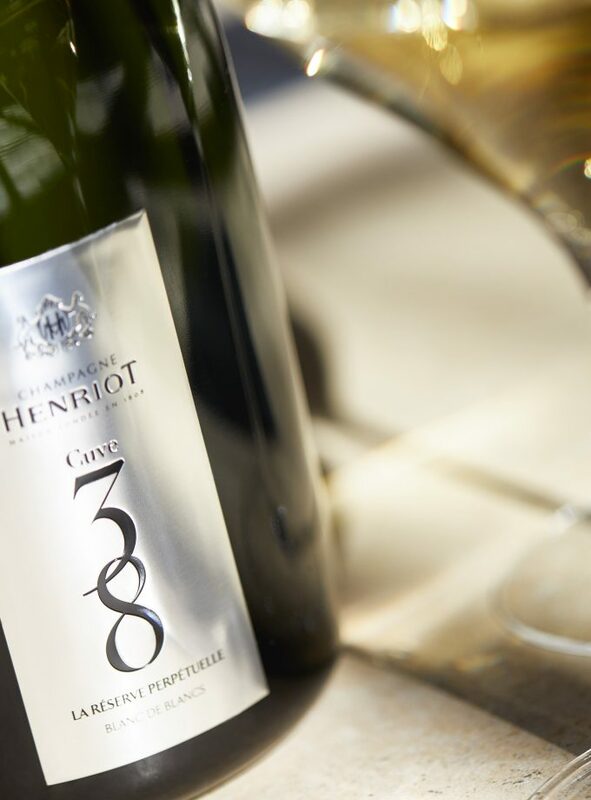 Laurent Fresnet, Cellar Master, oversees the selection of the finest crus from the Chardonnay and Pinot Noir vineyards for Henriot Champagnes. 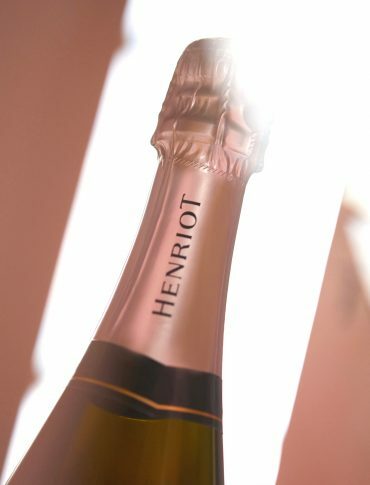 Alcohol abuse is dangerous for your health. Please drink responsibly.